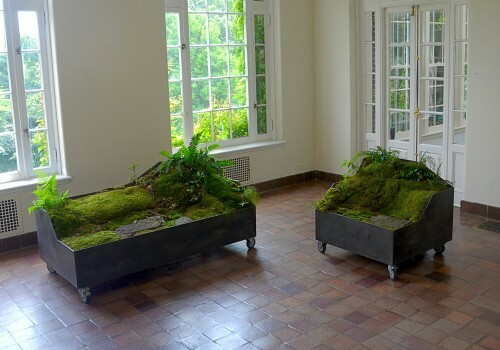 Vasil Artamonov and Alexey Klyuykov have been collaborating since 2006.Their works are often based on improvisational possibilities of creation in a specific place and within specific space. They try to intensify artistic cooperation and show its possibilities in a different light – to work with the cooperative process itself. 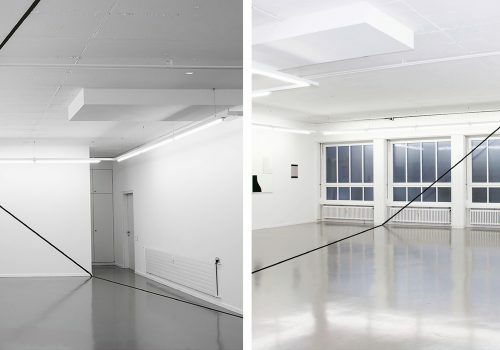 Artamonov and Klyuykov work collaboratively with varied approaches to projects, sometimes in a way that segments the procedure of creation and subsequent survey of the structure, and other times in a manner that involves the division of the exhibition space into two symmetrical parts, developing their work individually, but based off of mutual interactions. Vasil Artamonov (born 1980, Moscow, Russia) and Alexey Klyuykov (born 1983, Vladimir, Russia) both moved to Prague, Czech Republic, where they graduated from the Academy of Arts, Architecture and Design. Recent solo shows include 2076, OGV, Jihlava, Czech Republic; The Clay Flag, Gallery Cripta 747, Turin, Italy; Symmetric Response, Gallery Stereo, Poznaň, Poland; Estu do silento, Gallery Kisterem, Budapest, Hungary. 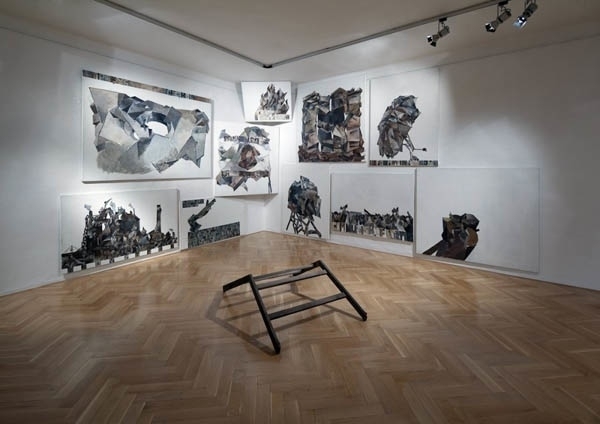 Group exhibitions include We Came From Beyond, Gallery Starter, Poznaň, Poland; Simple Living, Muzeul National Brukenthal, Bucharest, Romania; Prague Biennale 3, Karlin Hall; I Called Friends To Have A Look, Miroslav Kralevič Gallery, Zagreb, Croatia; The Mars Field, M’ars Gallery, Moscow. 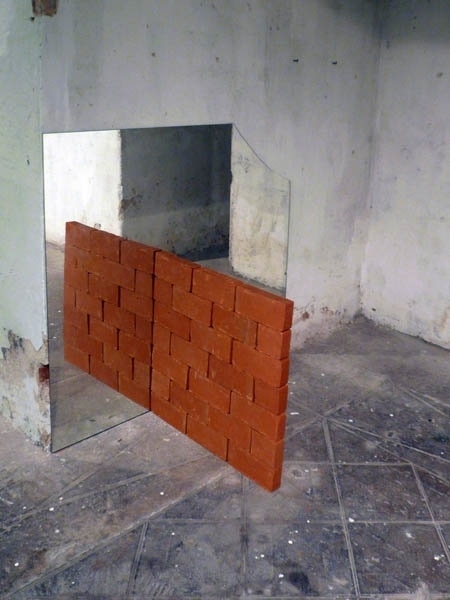 Vasil Artamonov and Alexey Klyuykov, Untitled, 2009, Mirror and bricks, Dimensions variable. Courtesy of the artist. 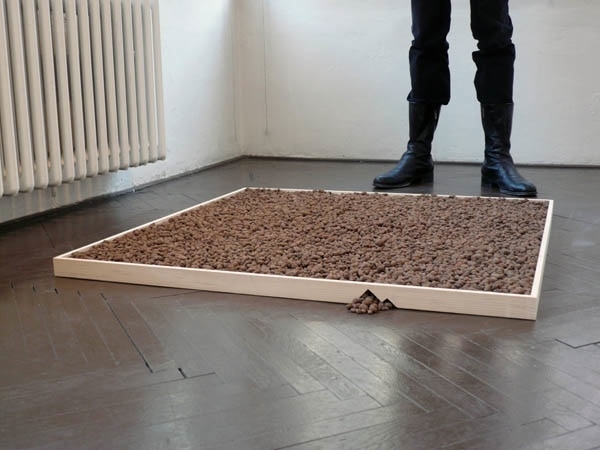 Vasil Artamonov and Alexey Klyuykov, Untitled, 2009, Wood and decorative aggregate, 20 × 20 in. (50.8 × 50.8 cm). Courtesy of the artist. 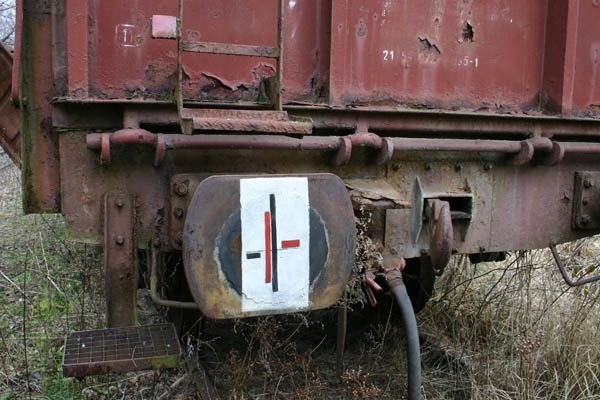 Vasil Artamonov and Alexey Klyuykov, Freight Trains, 2006, Photo documentation of painting on train bumpers, Dimensions variable. Courtesy of the artist. Vasil Artamonov and Alexey Klyuykov, 2076, 2011, Oil on canvas and wood, Dimensions variable. Courtesy of the artist. 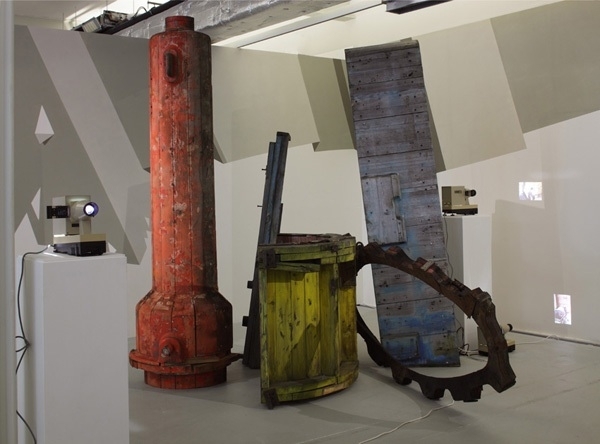 Vasil Artamonov and Alexey Klyuykov, Course of the Autumn, 2010, Wooden models of machine components that served to produce foundry forms, wall painting, and slide projection, Dimensions variable. Courtesy of the artist. 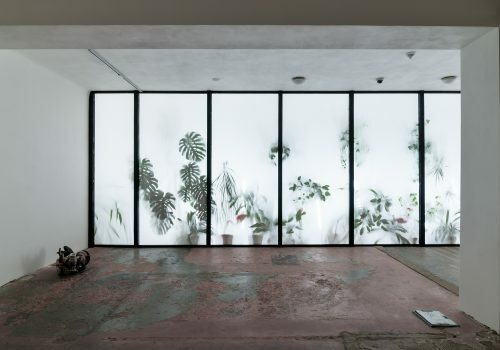 Sutthirat Supaparinya is a video and installation artist whose practice investigates light and sound and how they reflect and interact with the physical environment. 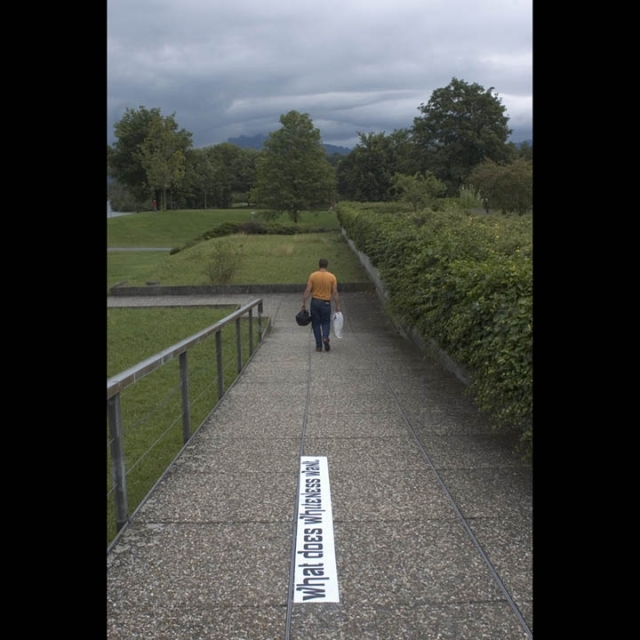 Her work often includes playful criticism of political, social, and personal issues, and she is drawn to experimentation as a way to create and engage with new forms and new audiences. Sutthirat Supaparinya lives and works in Chiang Mai, Thailand. She earned a BFA in painting from the Faculty of Fine Arts at Chiang Mai University and a postgraduate degree in Media Arts from Hochschule Fuer Grafik und Buchkunst in Leipzig, Germany. Supaparinya was co-curator for the main exhibition of the 2009 International Incheon Woman Artists’ Biennale in Incheon, South Korea, and was co-organizer of the Lifescapes: Southeast Asian Film Festival 2011 in Chiang Mai, Thailand. Her work has been shown in Thailand, as well as in Australia, China, Germany, Italy, Japan, Myanmar, Romania, Singapore, South Korea, Taiwan, Vietnam, and the United States. 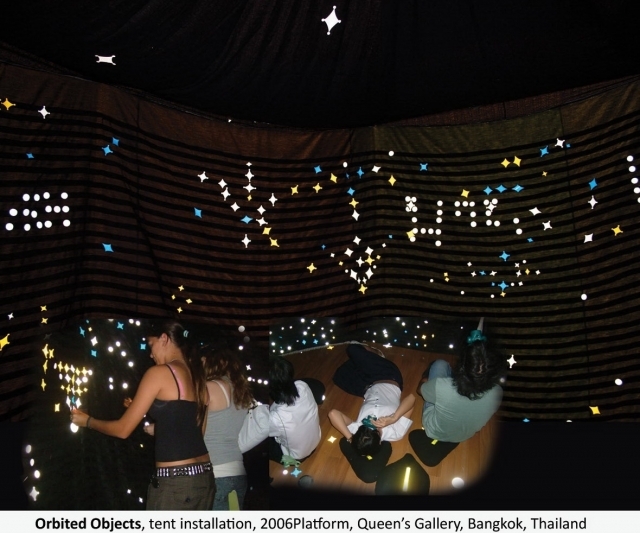 Sutthirat Supaparinya, Orbited Objects, 2006, Fabric tent, velcro, reflective stickers, and head lamps, Dimensions variable. Courtesy of the artist. 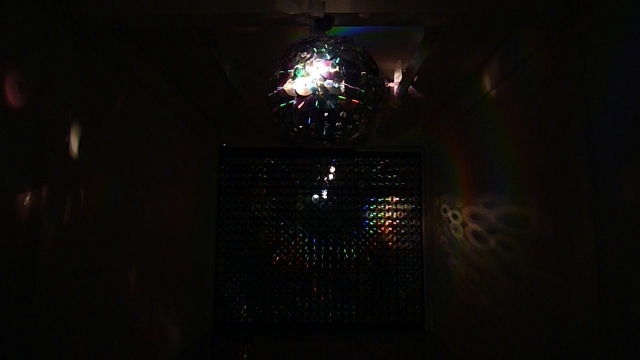 Sutthirat Supaparinya, Disc is Dead, Disco is Alive!, 2011, Used CDs & DVDs, metal structure, motor, and directional light, 26 × 26 in. (66.04 × 66.04 cm). Courtesy of the artist. 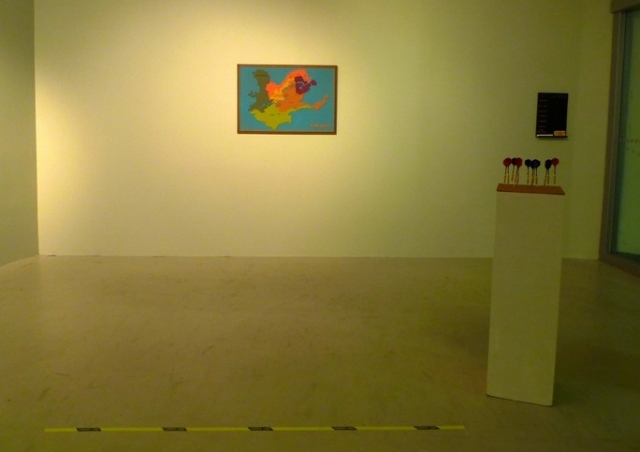 Sutthirat Supaparinya, Billionaire Game, 2011, Dart board, darts, and black board , Dimensions variable. Courtesy of the artist. 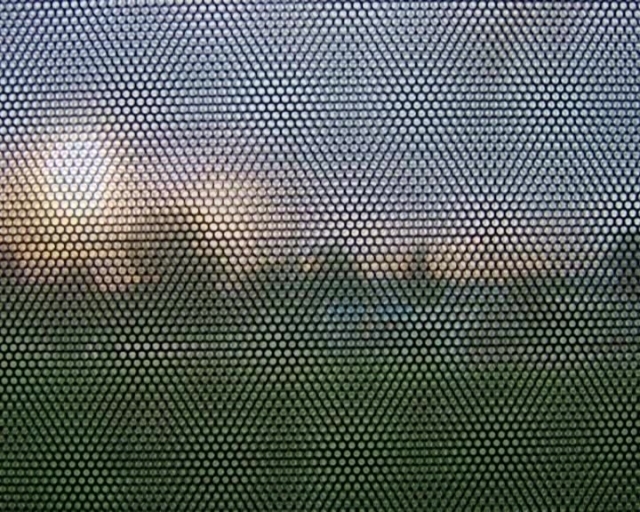 Sutthirat Supaparinya, Dotscape, 2005/2010, Video, 6:47 min. Courtesy of the artist. 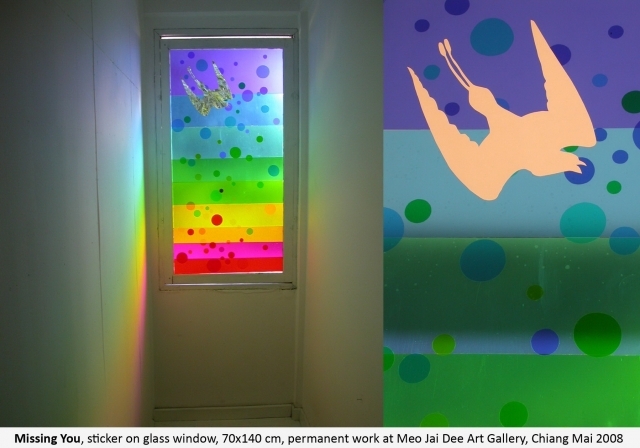 Sutthirat Supaparinya, Missing You, 2008, Transparent sticker on glass window, 271/2 × 59 in. (69.85 × 149.86 cm). Courtesy of the artist. 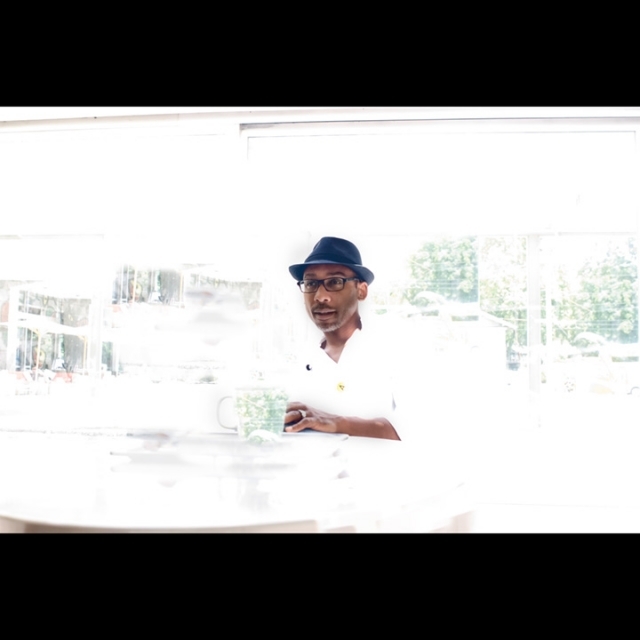 Cecil McDonald, Jr. is most interested in the intersections of masculinity, familial relations, and the artistic and intellectual pursuits of black culture that emanate from the two. 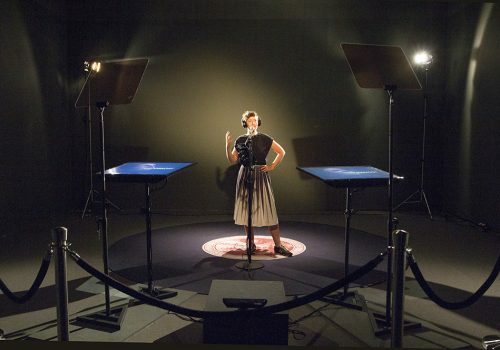 Through photography, video, and text, McDonald is seeking to investigate and question the norms and customs that govern our understanding of each other, our families, and the myriad of societal struggles and triumphs. 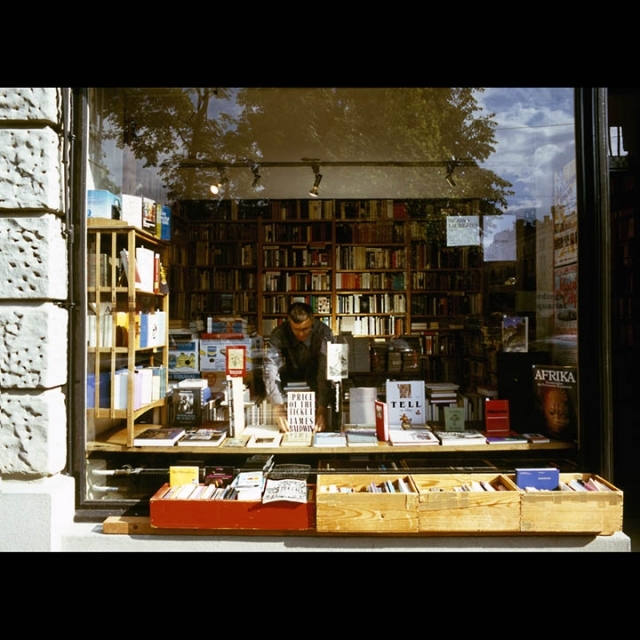 In his latest body of work Looking for Baldwin, putting the word in the street, he works with the seminal essay A Stranger in the Village as his inspiration. 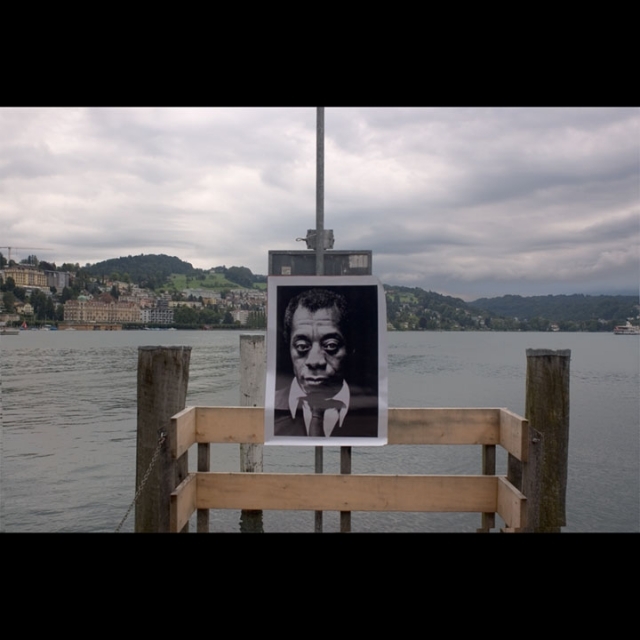 McDonald investigates notions of artist practice and travel coupled with notions of masculinity and race. 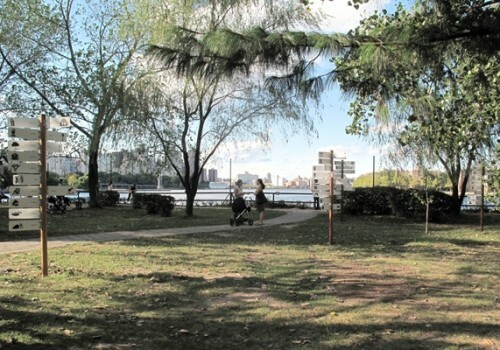 He imagines the return of the celebrated author to the place where this often referenced essay was conceived and executed. Cecil McDonald, Jr. studied fashion, house music and dance club culture (not in any particular order) before receiving a MFA in Photography at Columbia College Chicago, where he currently serves as an adjunct professor. His work has been exhibited both nationally and internationally, with works in the permanent collection of The Cleveland Museum of Art, Bank of America, and the Joyce Foundation. McDonald has received honors from the Midwest Voices & Visions Award, the 3Arts Teaching Artist Award and the Lucerne, Switzerland, Residency, awarded by The Swiss Benevolent Society. 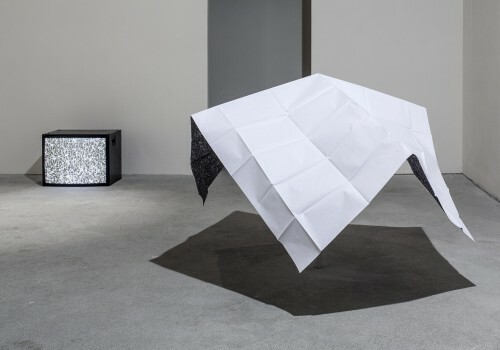 Salon: Xiaowei Chen and Cecil McDonald, Jr.
Cecil McDonald, Jr., Black As A Metaphor, 2010, Digital C-Print, 40 × 30 in. (101.6 × 76.2 cm). Courtesy of the artist. 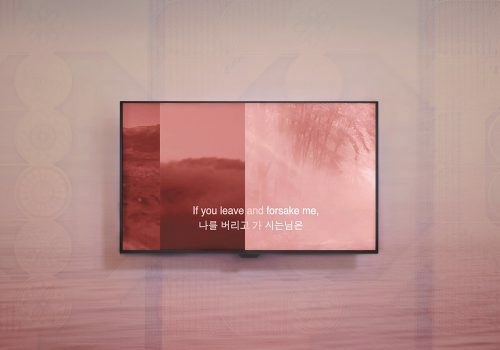 Cecil McDonald, Jr., I Have Read Your Words Before, 2010, Digital C-Print, 40 × 30 in. (101.6 × 76.2 cm). Courtesy of the artist. Cecil McDonald, Jr., What Does Whiteness Want, Digital C-Print, 40 × 30 in. (101.6 × 76.2 cm). Courtesy of the artist. 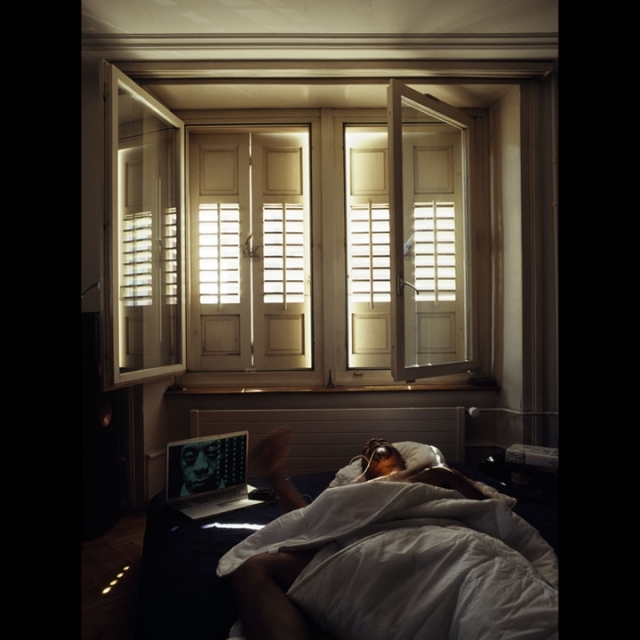 Cecil McDonald, Jr., Because Of Giovanni's Room, 2010, Digital C-Print, 40 × 30 in. (101.6 × 76.2 cm). Courtesy of the artist. 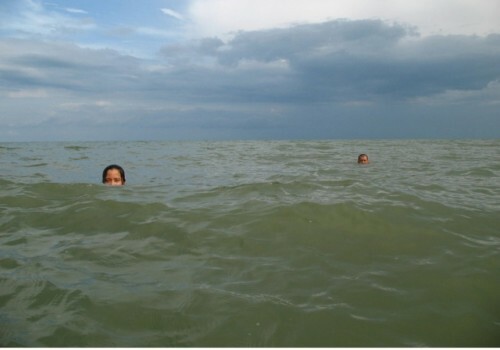 Cecil McDonald, Jr., The Village Knows My Name, 2010, Digital C-Print, 40 × 30 in. (101.6 × 76.2 cm). Courtesy of the artist.